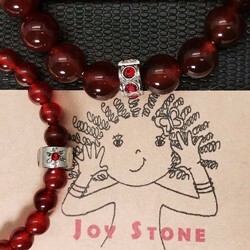 °★*Precious stones are chosen to be comfortable to wear for day to day, for work place elegance, or glamorous gemstone fashion. 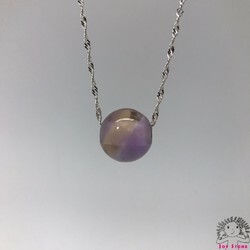 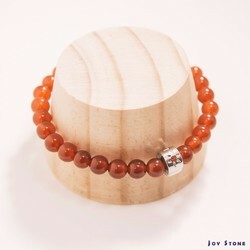 Based on natural stones and sterling silver, six major themes for the currently launched are: (1) Sterling Silver & Natural Stone Ring, (2) Sterling Silver Necklace, (3) Sterling Silver & Natural Stone Necklace, (4) Natural Stone Leather Cord Bracelet, (5) Natural Stone Beaded Bracelet and (6) Sterling Silver Natural Stone Bracelet & Chain Bracelet. 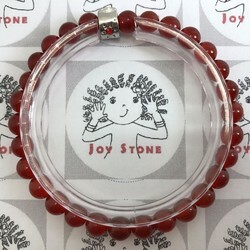 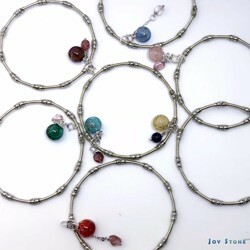 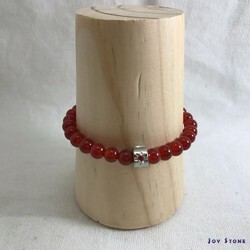 Joy Stone Natural Stone Series includes white agate, topaz, red agate, obsidian, black tourmaline, kyanite, soda stone, rose quartz, amethyst, citrine, burma jade, purple titanium crystal, striped agate, morganite, malachite and so on. 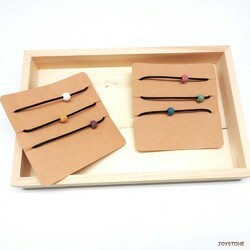 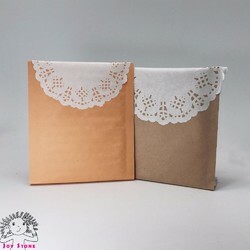 ★A-class Natural silk from Japan for bracelet chain is comfortable, convenient and easy for daily wear. 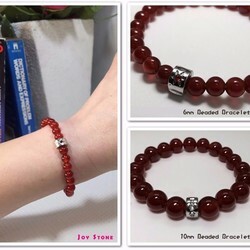 ✎Bracelet Wearing Tip：▼▼Unlock the Spacer Bead▼▼from beaded bracelet, then you will find the maximum wrist of beaded bracelet can be reduced. 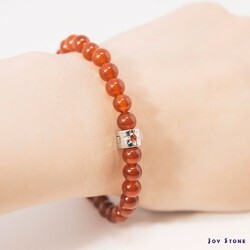 Size (±2mm)　6mm beaded; Maximum Wrist: 13cm~16cm, Fitting for general maximum wrist. 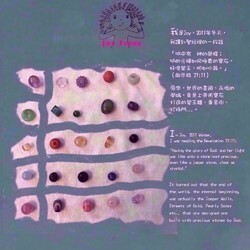 出品数 7,197,707 点 © 2019 Creema, Inc.